The Session – What Is Porter? 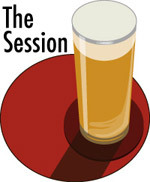 Mark Lindner, of By The Barrel, is hosting the current Session, and invites a wide-ranging discussion on porter. He mentions many resources to understand porter including the protean classifications of a beer-judging certification society, the BJCP. I have read very widely in recent decades on porter and its history, and indeed have come up with an original theory as to the name’s origin, discussed here and here. It comes I believe from the weaving terminology used by weavers of silk in London’s Spitalfields quarter in the latter 1600s. I won’t revisit that here since the earlier posts are detailed on the point, and will address today subjects of palate and whether porter and stout are the same or different. First, stout vs. porter. It’s a false issue. There is no difference, none that history at any rate ever knew except that sometimes stout was richer and stronger than porter, the luxury version of the same drink. If you read porter history from its inception (later 1700s) to about 1900 when its decline as a drink had been pronounced, there is never any argument or extended discussion what the difference is. That is because, everyone knew, e.g., Accum, 1821 that stout at best was simply a stronger species of porter, to use one formulation of the difference such as it was. Today, Irish stout is considered different to porter by many and supposedly is characterized by use of roasted and unroasted raw (unmalted) barley. That is an incorrect deduction from the facts. Stout which uses these ingredients is simply porter with adjunct. Just as pale ale, in England today, often uses sugar but didn’t before sugar’s use became legalized c. 1845. It’s all porter: robust porter, brown porter, American porter, dry stout, imperial stout, imperial porter. The only hesitation I have is including Baltic porter in the description since today, much of it is bottom-fermented. But even then, originally, it wasn’t. The porter both sent to and made in the Baltic in its earliest days was the same type as sold in London, where porter finds its origins in the 1700s. Porter and stout find their key distinction from other beer styles in their very dark colour and burned or roasted cereal quality. That burned taste, which for a long time was called “empyreumatic”, has itself evolved over time. It used to have, often, a wood smoke quality; today generally it does not. But the deep kilned notes of porter and stout are still distinctive when compared to, say, a dunkel, or a black IPA, or a brown ale. Just as for many beer styles, the ingredients used for porter and stout vary. Some use grain adjunct in addition to barley malt. Some use American hops. Some use only English hops. Some use sugar of various kinds, or molasses, or oatmeal. The best are all-malt, but there are countless variations even for all-malt porter and stout. A few porters, most experimental, even use all-brown malt, as all porter and stout did originally in Georgian England. The style classifications of BJCP evolved from a particular historical context and are unlikely to change much. There is no harm in this, and it facilitates the judging process. But to suggest in any meaningful way that robust porter is all-malt, say, and Irish stout typically is not is simply not the case. Even a cursory glance in 1800s sources will show that some Imperial stout was called Imperial or strong porter, and Guinness used porter and stout (the terms) at different times to mean the same or a similar beer. 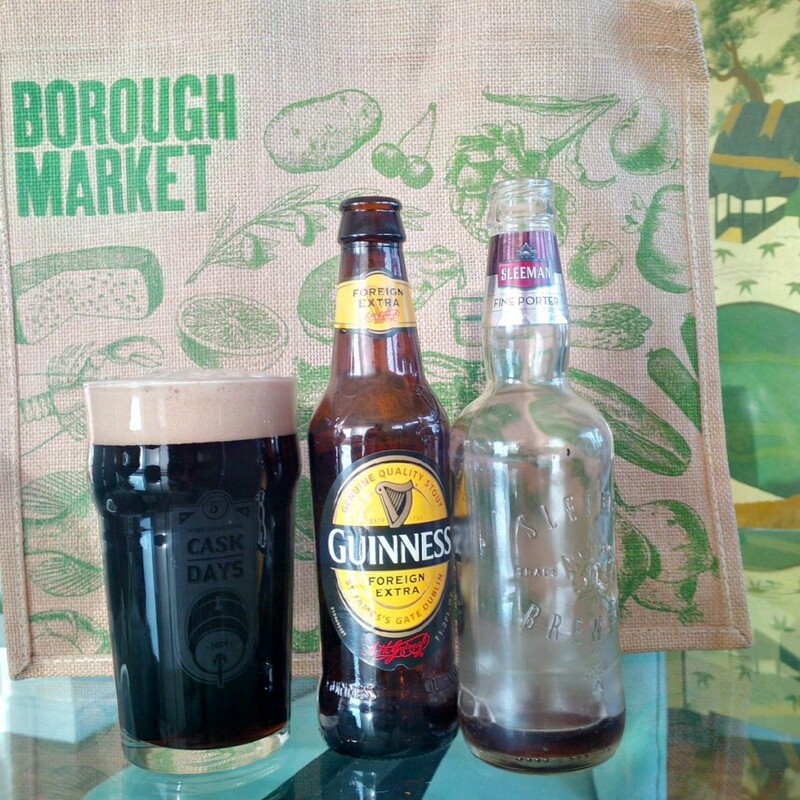 What Guinness calls stout now is in the strength range, or less, of what it called porter for much of the 1800s! Finally, porter never disappeared for a time in England (certainly in North America it never disappeared at all except during Prohibition). Rather, the name did. For a time in the 1970s, a beer called porter could not be found in the U.K. But beers could be found, called stout, which were porter by any reasonable historical understanding of the term. Mackeson Stout in England was also a porter, a particular type which uses milk sugar in the recipe. There was – still is, I believe – a stout in Australia then called Carbine Stout. That was a porter too. Yuengling made, and still does, a porter, which some brewers elsewhere might have called a stout. 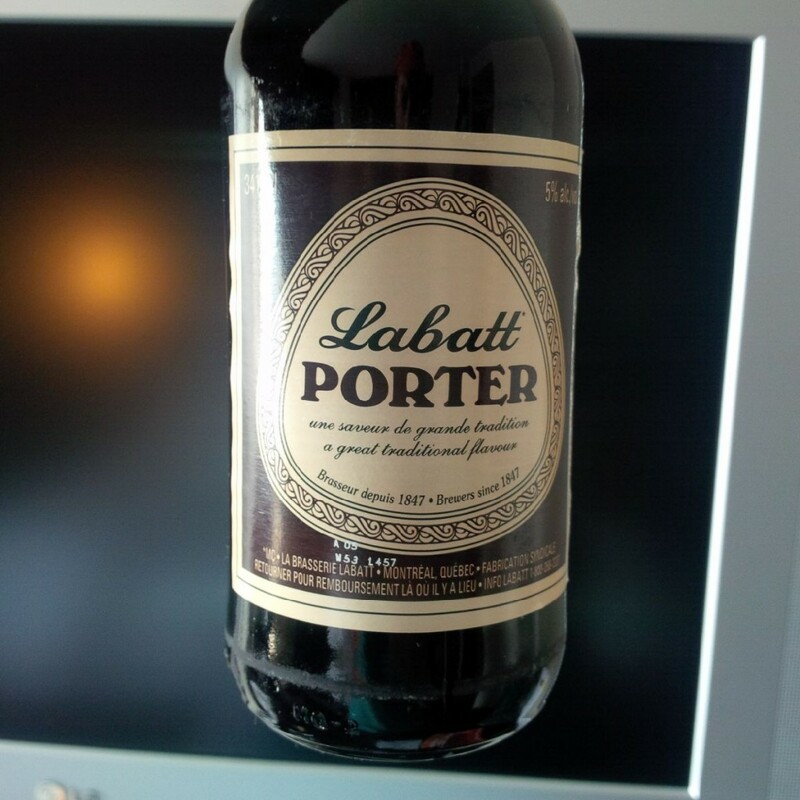 In Canada, some of our national brewers called their porter a stout in different provinces, for whatever reasons of marketing or otherwise that appealed to them, since they knew the beer types are one and the same. You can call one the other, or not, as meets your fancy. Thanks for your contribution to The Session #109.